Professional Roof Applicators Inc protects homes and businesses in Katy, TX with comprehensive and meticulous roofing services including repair, installation and maintenance. We have been performing these services since 1998 and we take pride in the consistent quality of the workmanship we provide to our customers. With the care and attention we put into every roof we work on, you are assured that when you hire our roofing services, your roof will serve you well for many years to come. If your roof endures significant storm damage, quick and temporary fixes may not be enough to keep leaks and other problems at bay. In such cases, you will need professional high quality roofing services done. Roofs in Katy, TX are forced to endure heavy rain and strong winds during storm seasons which can deal significant wear and tear to a roof. In extreme cases, the damage can be so severe that there’s no other way to solve the problem but to rebuild the entire roof structure from scratch. Regardless of the size and scope of your roofing problem, you can count on Professional Roof Applicators Inc to provide all the roofing expertise you need. 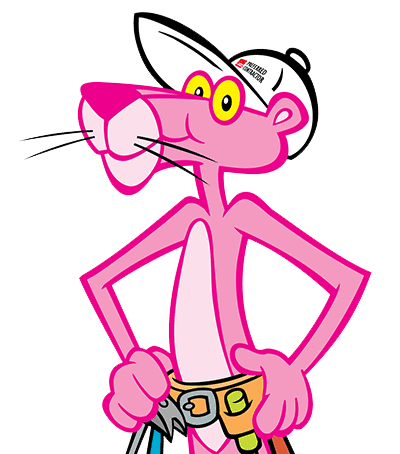 We are more than just your local expert in comprehensive roofing services. We also handle all types of contracting work, delivering the same quality workmanship that we are known for with all of our services. 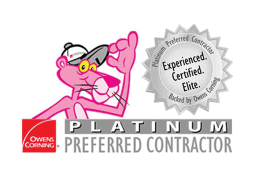 Count on us for the following remodeling and contracting jobs. 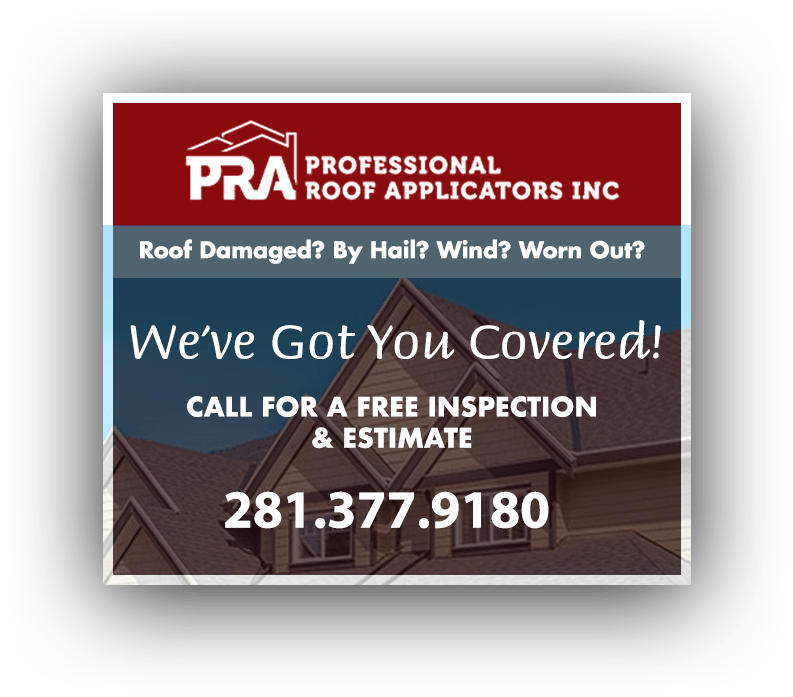 If your roof is showing signs of significant storm damage , give us a call today at (281) 377-9180 or fill out the form on our Contact page and get your free, no-obligation roof evaluation and quote. Let us give your property a beautiful and durable new roof that will keep you and everyone under it safe and dry.